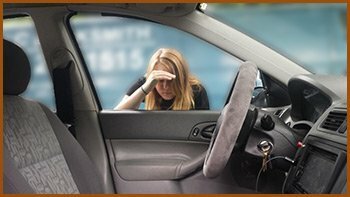 Automotive lockouts could be dangerous, as most people would be in a hurry or dependent on the vehicle to reach an important place at the right time. An automotive lockout could lay waste to your plans for the day. However, it doesn’t always have to be that way!Interstate Locksmith Shop provides automotive lockout services, round the clock, as we understand your value of time. Our services are quick and efficient, as our team is well-trained and experienced at fixing all kinds of automotive lockout issues. 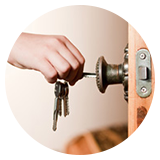 Why choose us for lockouts? 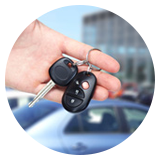 Interstate Locksmith Shop offers automotive lockout solutions at reasonable and affordable costs, as we believe that customers deserve the best for the least. Our team of experts analyzes and provides a cost-efficient solution, and does not charge anything more than what’s necessary. 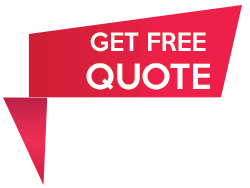 Our call-out fee and service fee is quite reasonable, and we maintain the highest order of work ethics in all that we do! We own a large fleet of mobile vans that are completely equipped with modern tools and accessories. 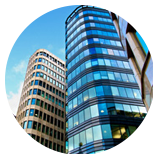 Our team is well experienced and trained to address your concerns in Las Vegas, NV. Our service vans are available 24/7 as we know you might need our help at any time. Our mobile vans are stocked up with all the required accessories and equipment to provide an instant solution to your automotive lockout. Customer satisfaction is our mission! We have been highly successful in providing locksmith services in Las Vegas, NV, thanks to our expertise, our infrastructure, and the trust our customers place in us. Our customers are completely happy, and they rely on our services, as we have been providing flawless services at reasonable costs for nearly ten years now. Our trained professionals have helped us in reaching heights and gaining more customers. If you don’t believe us, talk to our customers, and you’ll know why they have been our firm’s repeat customers for years. Are you stuck in an unfamiliar location? Don’t worry! Our experts will reach out to you! We can craft new keys, fix the lock, unjam the lock, carry out ignition repairs and a lot more so that you can get back on the road in no time. All you need to do is give us a call, and we’ll reach your location in 15-20 minutes to help you with your situation. 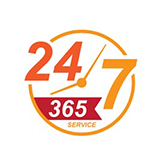 Call us at 702-560-5692 at any given point of time to avail our 24/7 services!